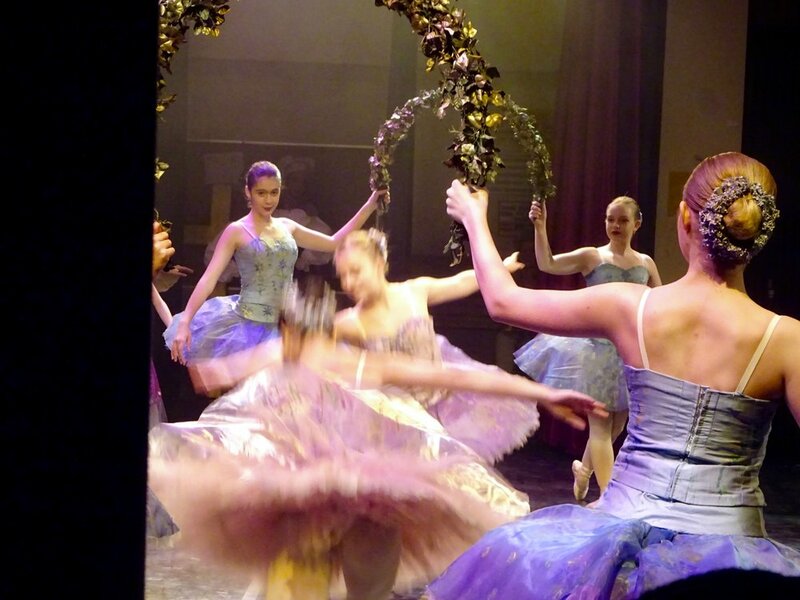 Join Us for our 34th Nutcracker! Please note: a service charge of $1.00 applies to each transaction to help cover the cost of the ticketing system. 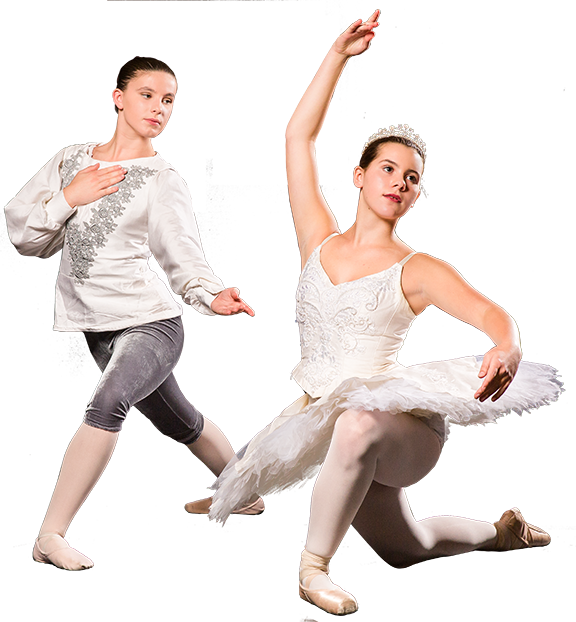 Join us in welcoming the Holiday Season with an afternoon or evening full of dance and wonderful magic, at Toronto’s longest-running and most family-friendly Nutcracker. 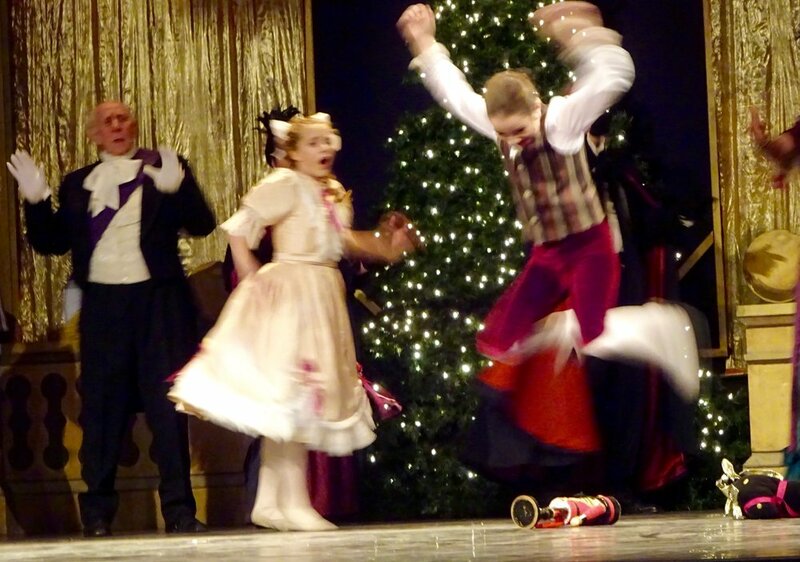 “Our Nutcracker has become a tradition for many: families, friends and strangers. 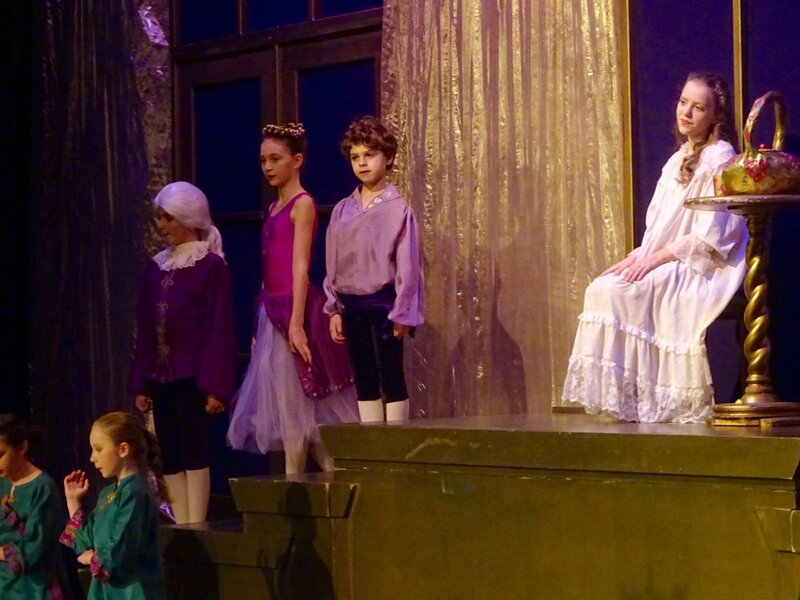 In the eight weeks leading up to the performances, our students learn the dances, develop their stage characters and take ownership of “their” Nutcracker, their story. 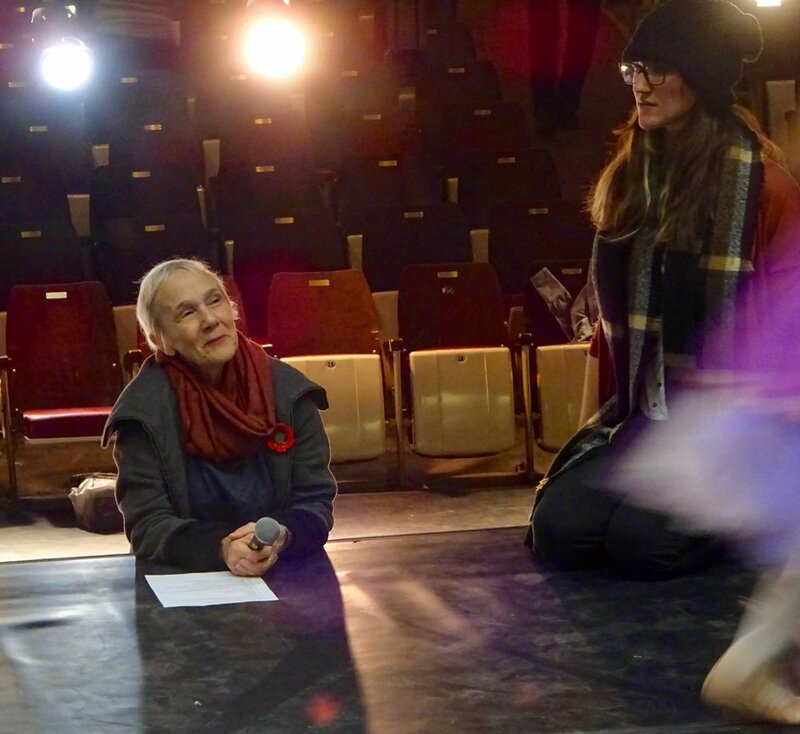 Our Nutcracker is a story for the young and the old, it is a story of questioning and discovery. This Nutcracker is not an ordinary old Nutcrcker…it has magic and we can all feel it”.